The BB&t bank has targeted as the first day’s target of cyber attacks for this week of Qassam group. The Qassam group also had announced formerly that till to complete removing of the “Innocence of Muslims” film, will resume its attacks against the U.S. banks and financial institutions. 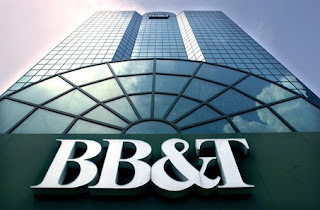 This group today has targeted the BB&T bank and caused this bank to be out of reach completely. The popularity of this attack was such a high that the bank’s site has gotten out of accessibility from the hands of the customers and of course the banks can’t offer the services. The occurred problems have lead to the dissatisfactions and complaints of people.